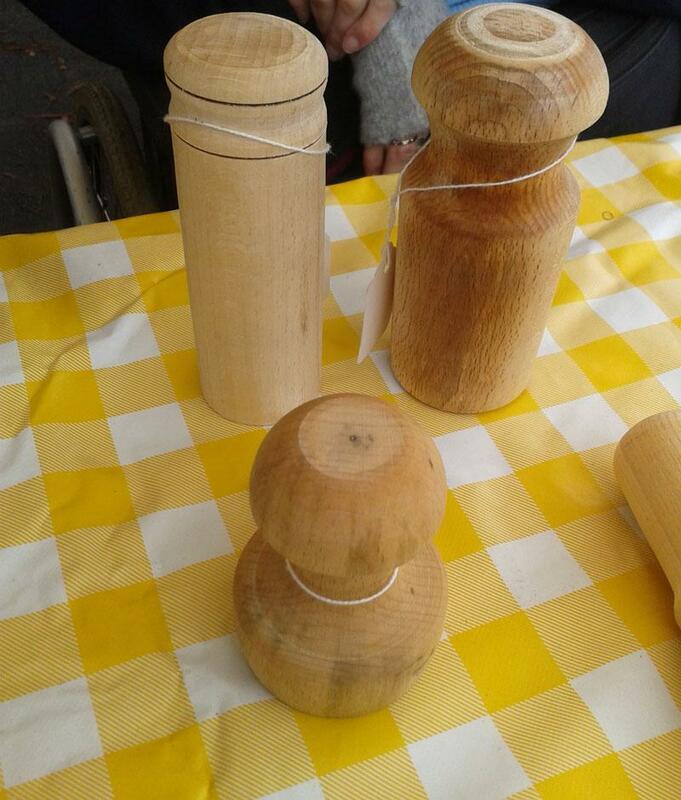 Made from beech our pie moulds (dollies) and pastry tampers are both beautiful and practical. Our pie moulds can be used with hot water crust pastry to make identical pork pies crusts every time. When you are making tarts or flan bases it is sometimes difficult to get a flat base. Using our pastry tampers you can easily smooth out any imperfections.